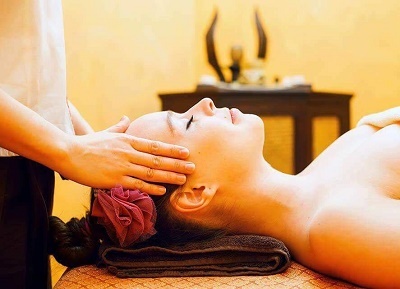 We offer you with a variety of Thai style massage. Our therapist has more than 10 years of crosscountry experience in Czech Republic and in Thailand. Your health and comfort are always our top priority! Perfect location nearby city center, easily accessed by tram numbers 2, 5, 9, 15 a 26 at station Lipanská. The tension and pain of muscles. Tendons and joints are relaxed by the series of master techniques, with the aid of manipulation exercises and acupressure on energy points on the body. It brings overall relaxation, a feeling of newly acquired vitality and spiritual balance. 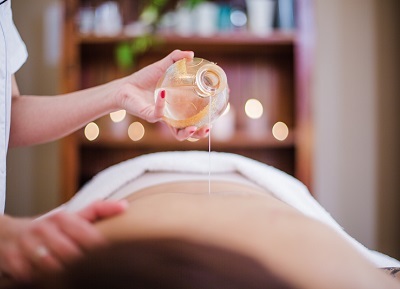 Revitalizing massage with the aid of aroma oils with extract of flower and combinated with acupresure and reflexology, supplemented by the inhalation of scented oils from essences of blood with the help of an lamp. This type of therapy is aimed at soothing and achieving a state of harmony of the spirit (inhalation) and the body (massage techniques). 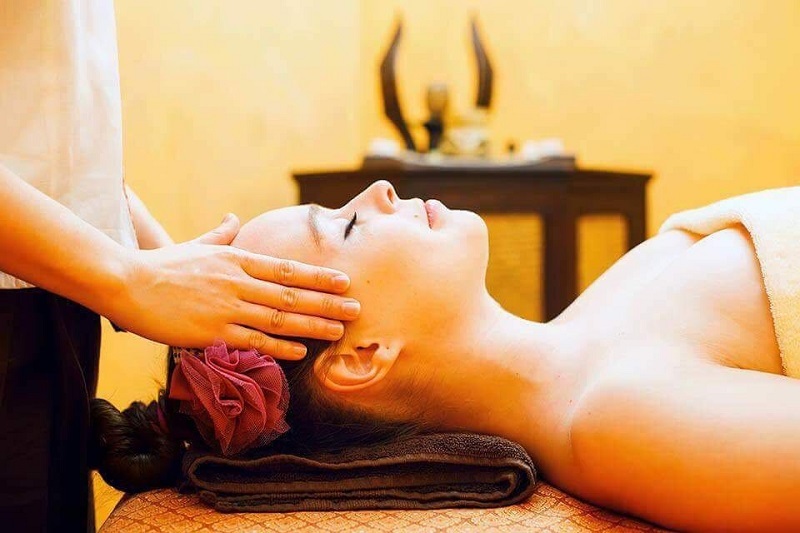 The herbal massage consists in the Combination of traditional Thai massage a special inviforating massage. 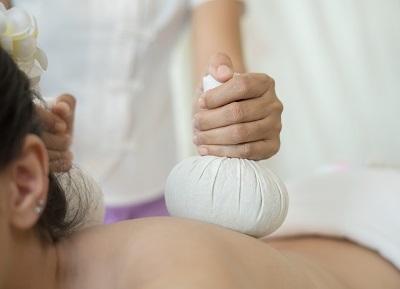 Base of thi is traditional Thai massage, but is accompanied by hot herbal massage sponges. 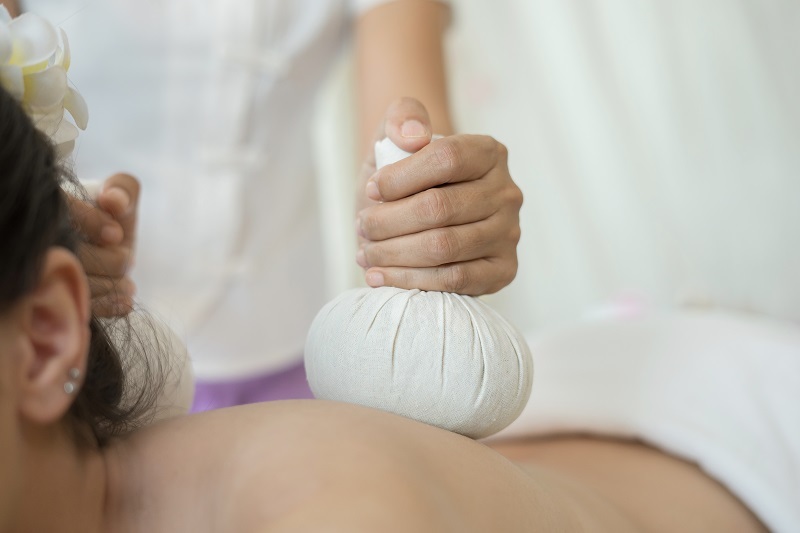 Heat and herbs relax the muscles in depth and provides a much more relaxed. 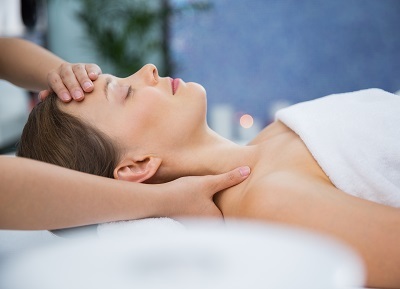 Hot stone massage is a specialty massage where the therapist uses smooth, heated stones as an extension of their own hands, or by placing them on the body, The heat can be both deeply relaxing and help warm up tight muscles so the therapist can work more deeply, more quickly. Massage of the lower legs by mean of acupressure, concentrating on the soles of the feet. 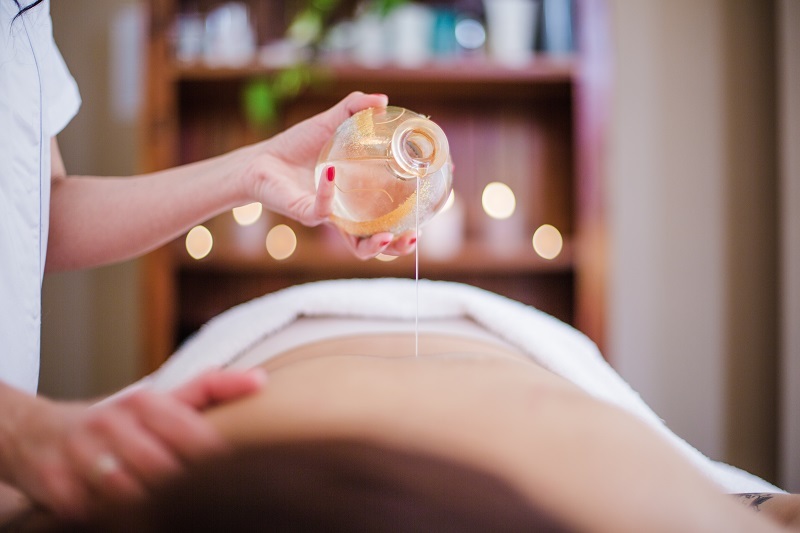 Reflexology combined with massage from the toes up to knees with the help of balmfrom eucalyptus and cream for removing the feeling of heaviness and fatigue in the legs.